One of the few objective measures in music is how many people are buying / streaming your music. In Starley’s case, it’s just half a billion. Her monster-hit ‘Call on Me’ has been all over the radio, TV, festivals, and dancefloors this year. Even your nan probs sings along to it. Yet – just two years ago, Starley nearly gave it all up. Deciding to move to London, she remembers; “[I was] thinking I could hone my skills as a songwriter and then eventually I’d become this great songwriter – that’s what was in my head. I had that moment of thinking ‘yes, I”m gonna do this for sure. I’m gonna put everything into me’. 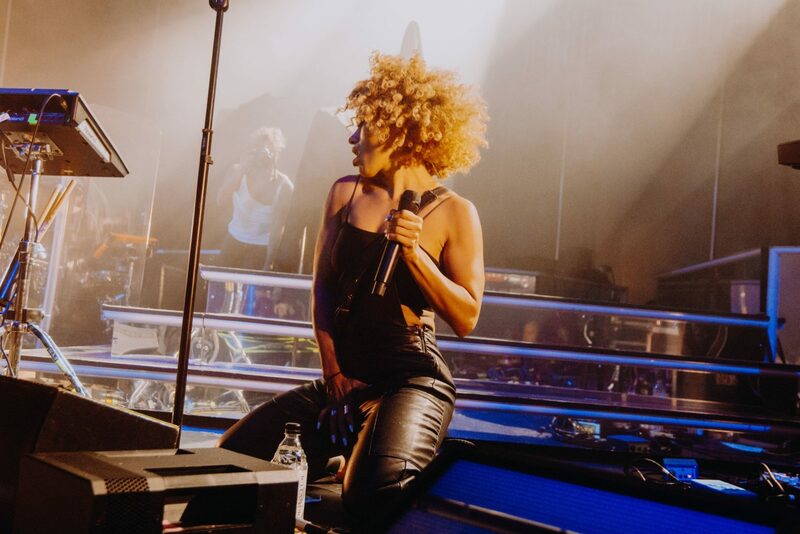 After a little while of deciding what to do as songwriting simply wasn’t generating enough money to live, Starley says; “I felt like I needed to get a place of my own and look after myself. I needed to get a real job.” Yet there is no degree to open doors to the songwriting industry, “I had no way of proving I had skills in this area except for the songs. So I guess it helped me to think about it in that way as I was writing my ‘final’ songs. 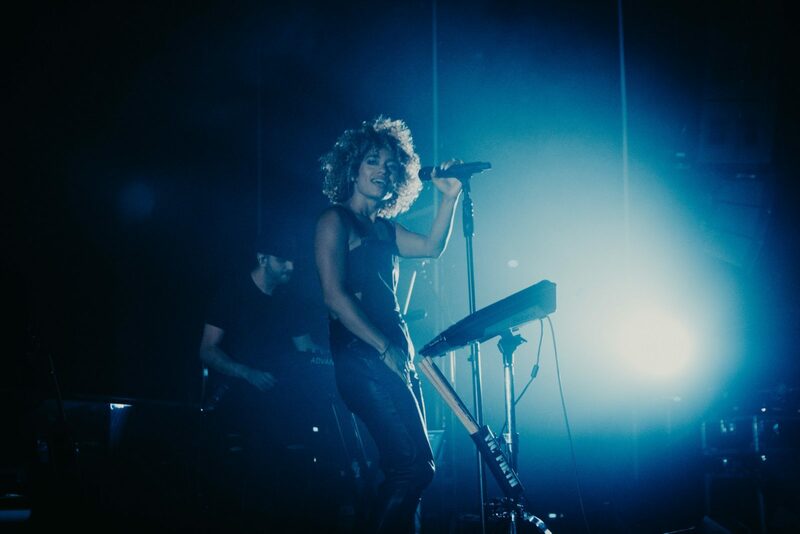 That song, and it’s remixes has now seen Starley streamed over 500 million times. “It was the one song I didn’t set expectations for. I let go – and it happened.” she says. Ending on best of year lists all around the world, and, clearly resonating with a diverse range of people. 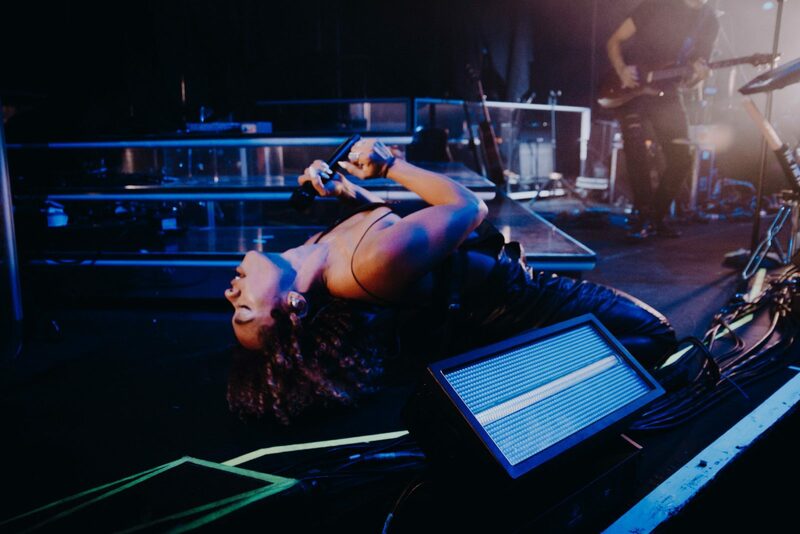 And while we may not be a very different part of the world to Seattle, Starley’s emotional resonance is shown in Manchester Academy. Hundreds of humans screaming back the words at her, some emotional, some blissfully happy. It’s quite overwhelming in the best possible way. All of this chat and we haven’t mentioned how excellent of a live performer she is. Charismatic, confident, and most importantly – incredibly talented. *Cliche alert*: she owns the room. Then I find out she’s only been doing it for less than a year and I’m left shocked. “I’ve been falling in love with performing live more and more. I only just started the end of last year. It’s a whole different beast to being in a writing room. It’s always going to be my first love, the songwriting side, cos that’s what is like a healing process for me. It really helps me deal with things. It’s exciting for me every time I get out there”. Speaking of that songwriting again – the debut album is near. 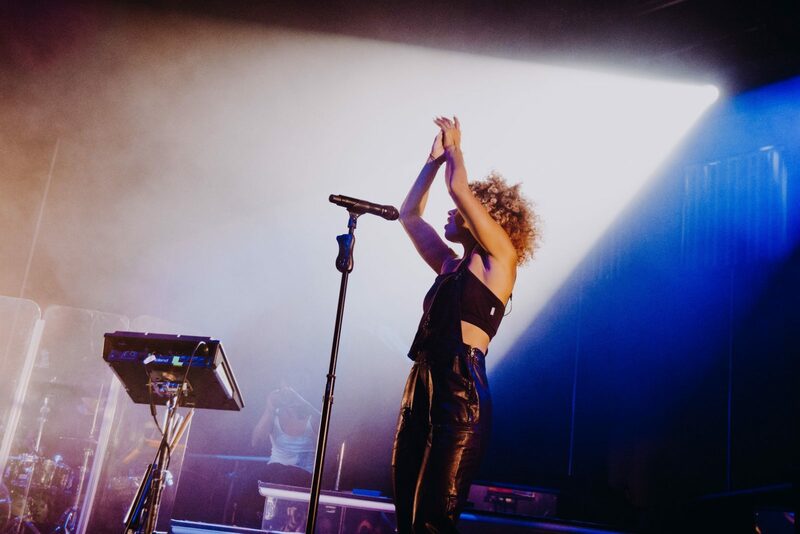 It’s due out early this year, and based on the reaction the crowd had to the songs, you’re gonna be hearing a lot more of Starley.